With Valentine’s Day around the corner, you might be wondering where you can get the best view or the most intimate location to spend with your Valentine this year. 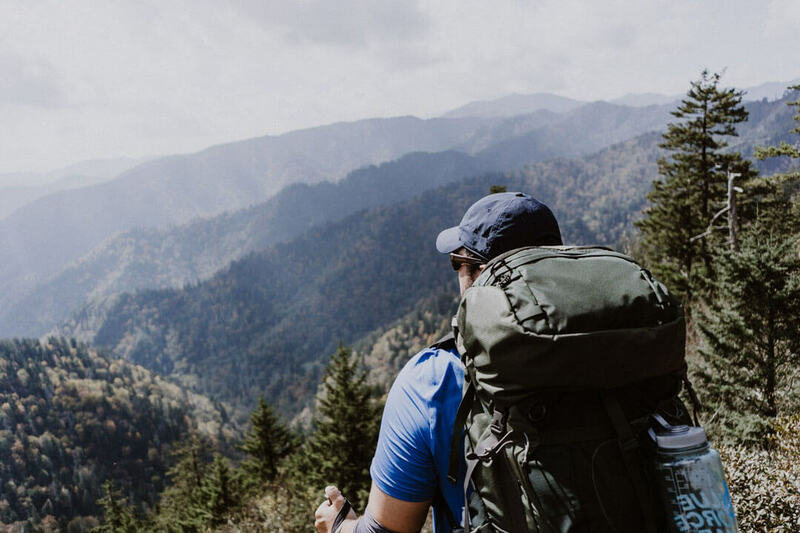 You have enough to worry about, so we did the hard work for you and picked out some romantic locations in the Smokies, perfect for both Valentine’s and other occasions, like anniversaries and proposals. The whole month of February is Sweetheart Month, where you can get the perfect photo opportunity on the grand staircase. There is also a unique “first class” dinner held on February 10th, for Valentine’s Day in their secret dining room. 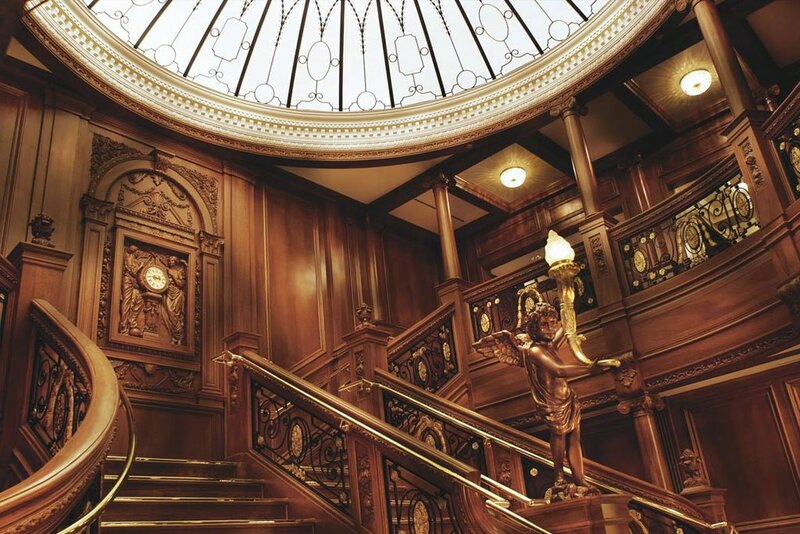 Surround yourself with the luxurious detail and elegance that first class passengers aboard the Titanic would have enjoyed. Call 1-800-381-7670 for reservations. 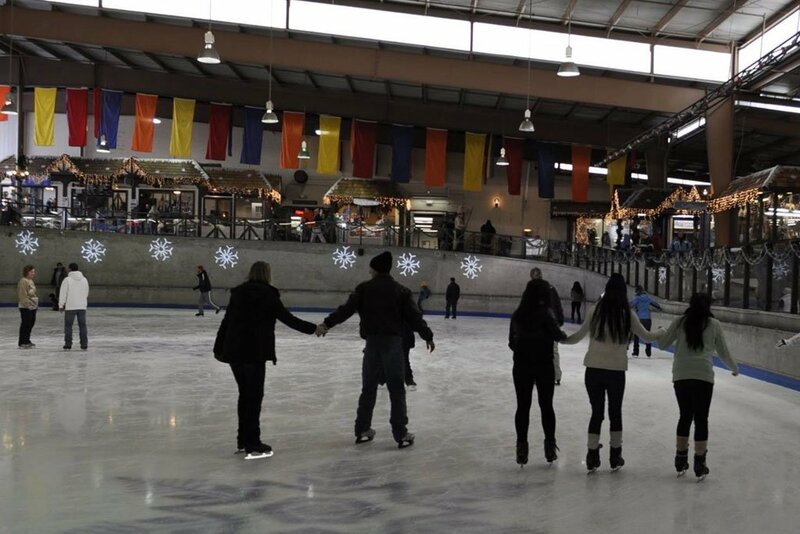 Enjoy ice skating year-round in Ober Gatlinburg’s indoor mall and then chill out at the Seasons of Ober Restaurant. You can sip on a glass of wine together at the more casual Loft Lounge, where you can watch skiers head up the slopes. Make the most of the cold and schedule a private VIP lesson together for skiing or snowboarding. 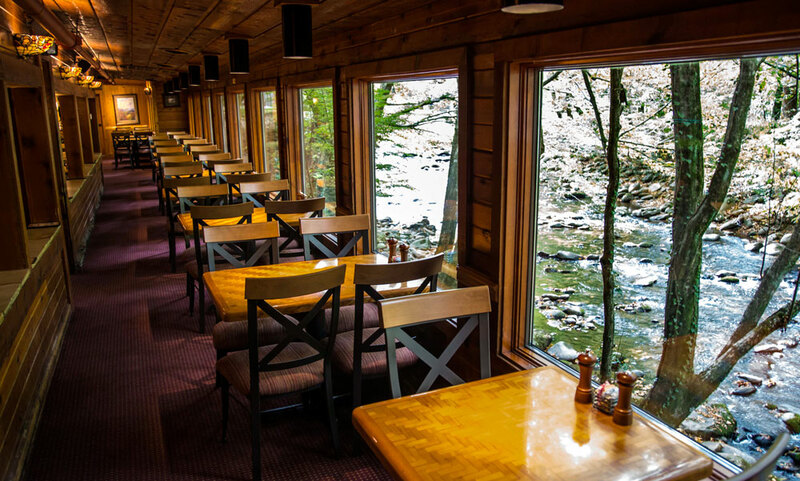 Located in Gatlinburg and the former home of Charles “Earl” Ogle, Sr., this landmark restaurant has been serving visitors since 1976. 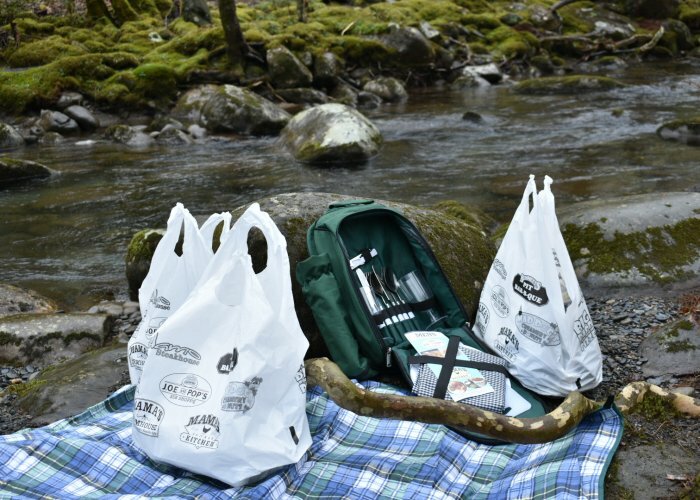 Enjoy flavorful steaks grilled over Tennessee hickory charcoal, a lovely atmosphere nestled along the edge of the Great Smoky Mountains National Park, and a view of the Little Pigeon River. While they don’t accept reservations, they do offer call-ahead seating. Their wine menu includes the nearby Biltmore selections from Asheville, NC. You can bring your wine for a small corkage fee. Even though Christmas is over, the lights of Winterfest are still magical and romantic. The light display continues through February 28, 2018, so you can include it as part of your Valentine’s Day celebration. If you’re in Gatlinburg in January, they added unique displays as part of Winter Magic for Valentine’s Day. Spice up the experience in your suspended gondola with a trip up the Great Smoky Mountain Wheel at night. See the stunning lights of The Island and Winterfest, and if you are visiting in the summer, you may be able to time it just right and witness fireworks from Dollywood. 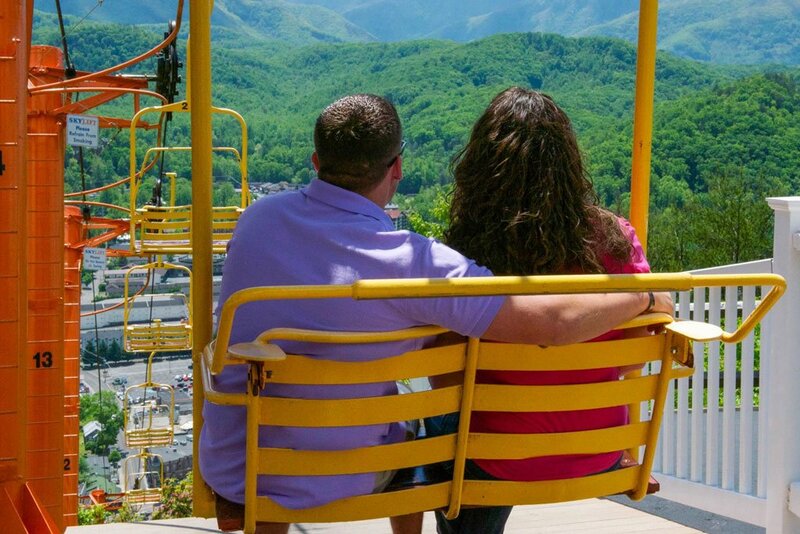 At any time of year, the Wheel is a fun and intimate way to view the beauty of the Smokies and the life of the community who call it home. 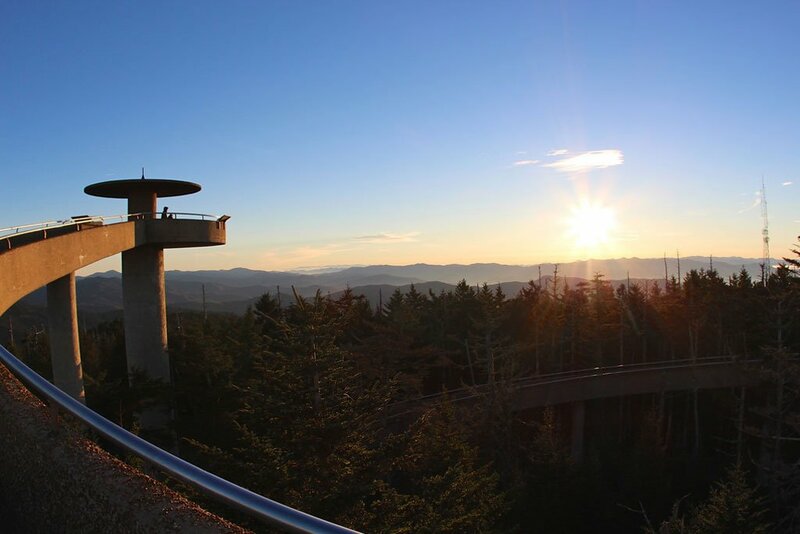 Take the trek up the half-mile inclined walk to Clingmans Dome and watch a sunset from the 360-degree tower. 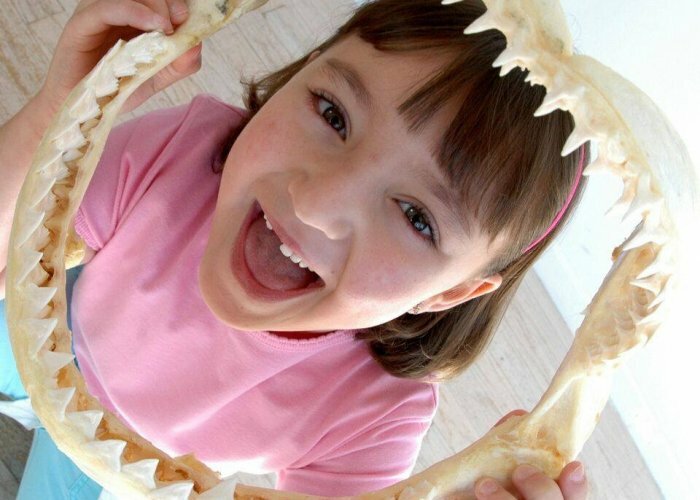 General viewing distances are 20–100 miles depending on weather and air quality. 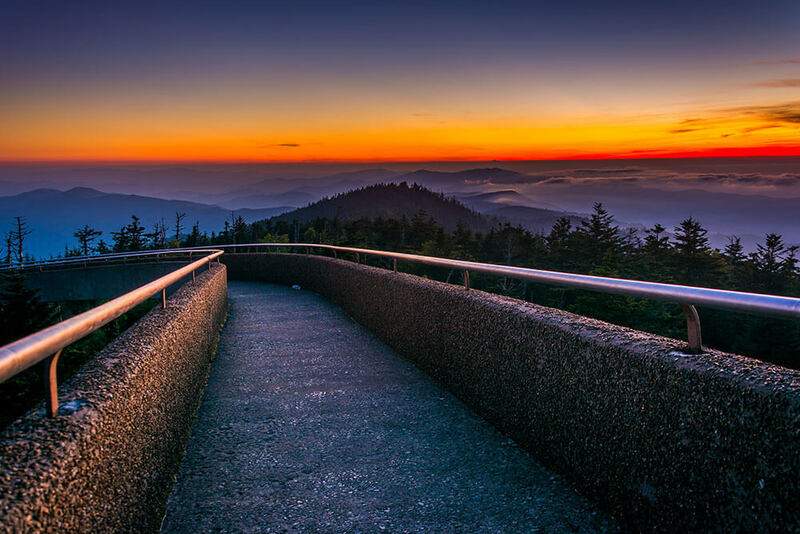 Clingmans Dome is the highest point in Tennessee. It also offers several scenic pullouts if you want to view the beauty of the area without straining yourself too much. Another option if you want to ditch a walk and still enjoy spectacular views would be to head up the Gatlinburg Space Needle. Typically the Sky Lift allows you to stop at the top of Crockett Mountain and enjoy the view from the Sky Deck. But while the Sky Deck is being rebuilt, after it sustained damage from the fires, there is no way to stop at the top. 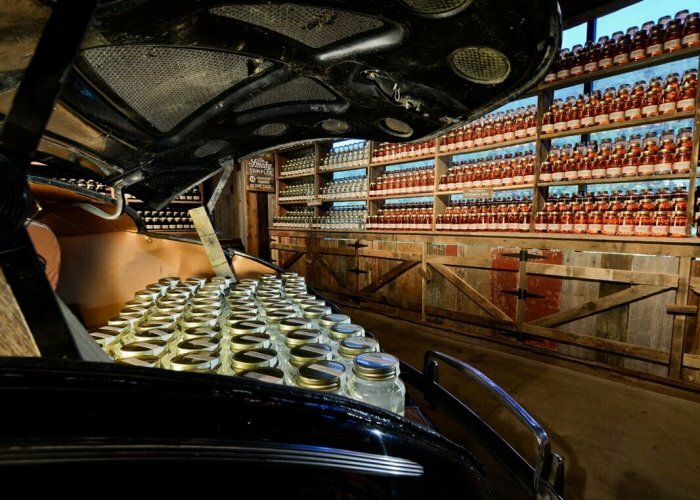 Even so, the trip up and back down is still an experience we recommend for every couple. The Sky Lift is a self-proclaimed “piece of sightseeing history,” and many couples have photos from their first visits. My parents have a photo of themselves in the 70s riding up the lift, and I have a picture of myself and my husband. If you are planning something special later in the year, check out Cades Cove. 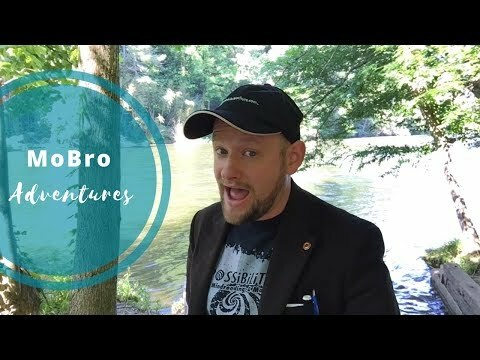 Don’t exclude this scenic location even though it’s a common suggestion for visitors! You might be used to driving or walking through the area, but what about a carriage ride? 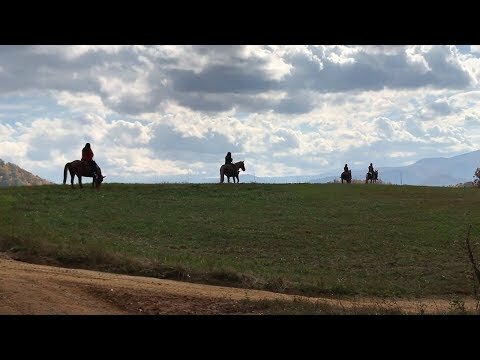 Offered from early March through the end of November, the Cades Cove Riding Stables offers affordable guided carriage rides directly within this part of the Great Smoky Mountains National Park. 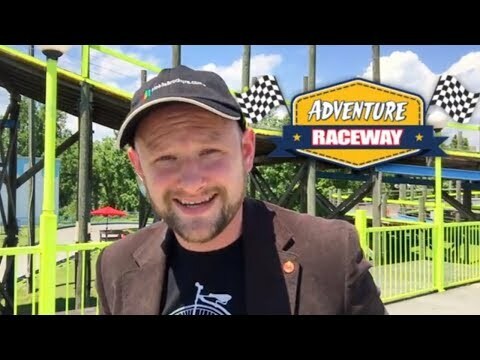 Rides are 30–45 minutes long, and you might be surprised with some new sights and knowledge about the history of the area from the tour guide. Always enjoy the Peddler Steakhouse Resturant. 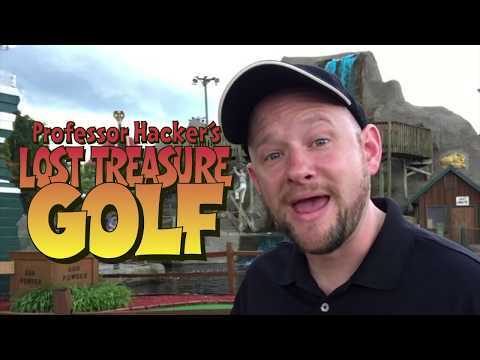 If you like the Peddler, you’ll like Crystelle Creek too! Definitely! We’ve mentioned their sports porch before because they are a dog-friendly restaurant (a rarity!). It would be an 8 mile walk to Clingmans Done since the road is closed.